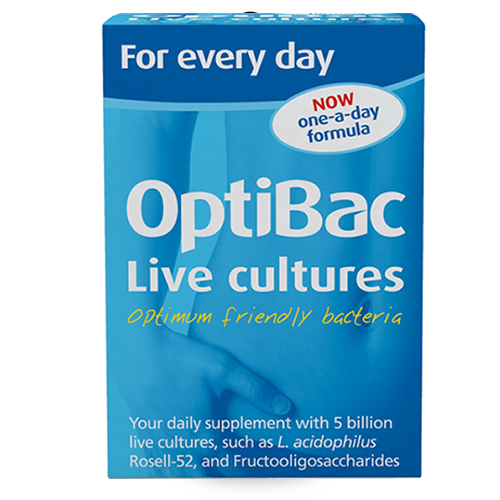 In ‘For every day’ (formerly called ‘For daily wellbeing’), the acidophilus and other bacteria have been selected for their specific, scientifically proven qualities such as their ability to survive to reach the gut alive. ‘For every day’ contains a variety of well-researched and documented strains, which are thought to settle in different parts of the small and large intestine or colon. 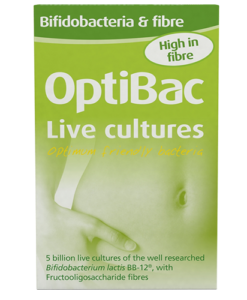 Each capsule guarantees 5 billion micro-organisms + 88mg FOS fibres. Dairy is not an ingredient, however it is used in production. Any minute traces would not affect those with lactose intolerance. 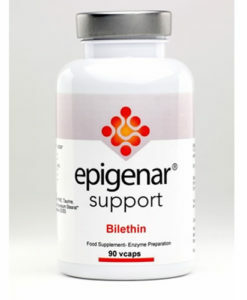 Take 1 capsule daily with food, preferably with breakfast, or as professionally directed. 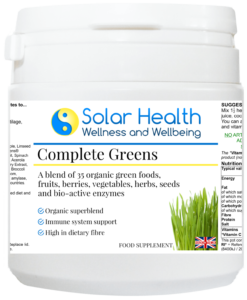 For anyone unable to swallow capsules, the capsule can be opened and contents mixed with a cold meal or beverage. 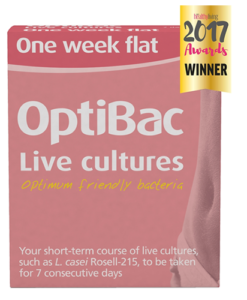 OptiBac will not cause dependency, and can safely be taken on a long-term basis.